Oreo, the Mondelez International biscuit brand, is set to deliver its biggest brand activation in Europe next year spanning 20 countries. The brand has appointed Elvis to handle work on the experience following a three-way competitive pitch process. The agency extends its relationship with Mondelez having created the Cadbury Creme Egg camp earlier this year. 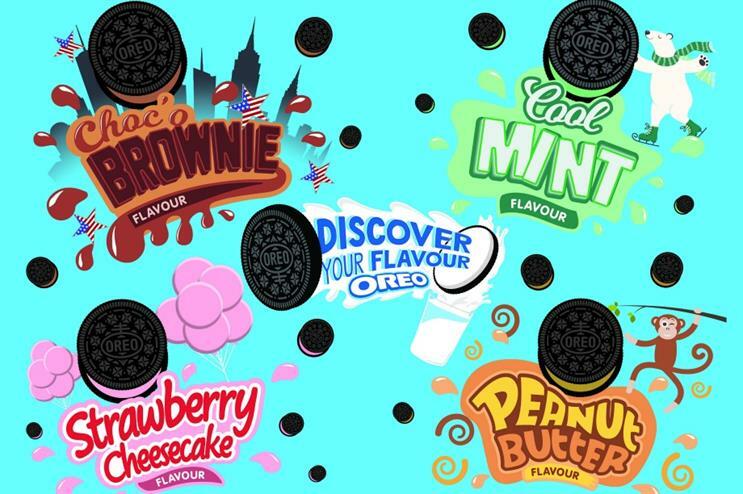 Oreo has previously worked with HeyHuman, which created the "Discover your flavour" campaign in the UK last summer. The campaign presented members of the public with a personality quiz to help them find out the best flavour for them. The brand has also worked with US-based The Martin Agency to create "The great Oreo cookie quest" which engaged users with a virtual scavenger hunt. Caroline Baume, marketing lead for Europe at Mondelez International, said: "Elvis bowled us over with their passion and creativity for our brief. Oreo will be the number one Mondelez brand in Europe this year, and we believe we’ve found the right integrated partner in Elvis to build on this success".